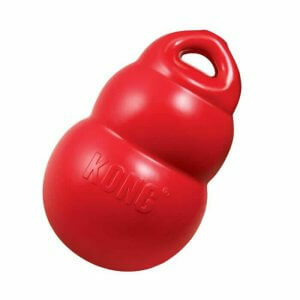 Kong dog toys are really strong – stronger than your average dog toy. 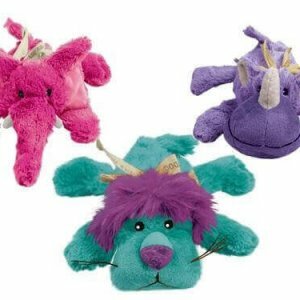 Kongs can be found in a range of full rubber, plush or plush and rubber. 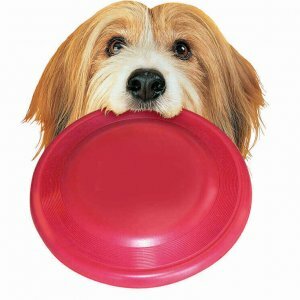 All the materials are not indestructible but last much longer than any other standard toy.nnThe kong range can be used with a treat or paste to stuff it with. 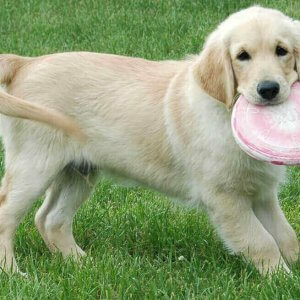 This helps relieve boredom in dogs as well as giving them something fun to do.nnAlthough more expensive than most toys, they are a worthwhile investment to any dog owner.